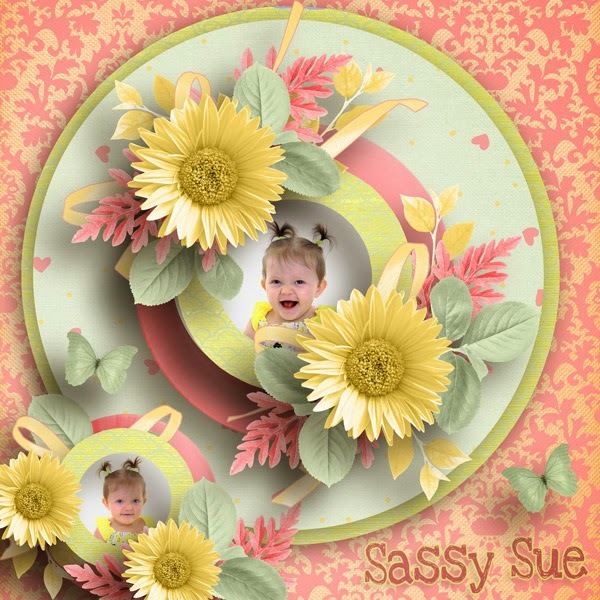 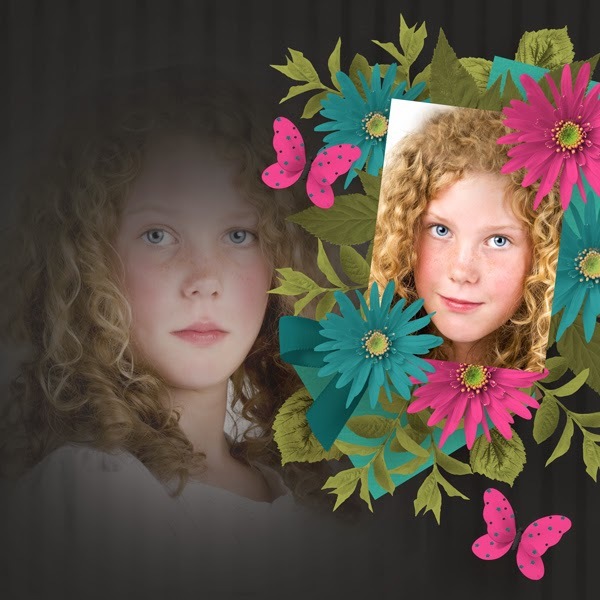 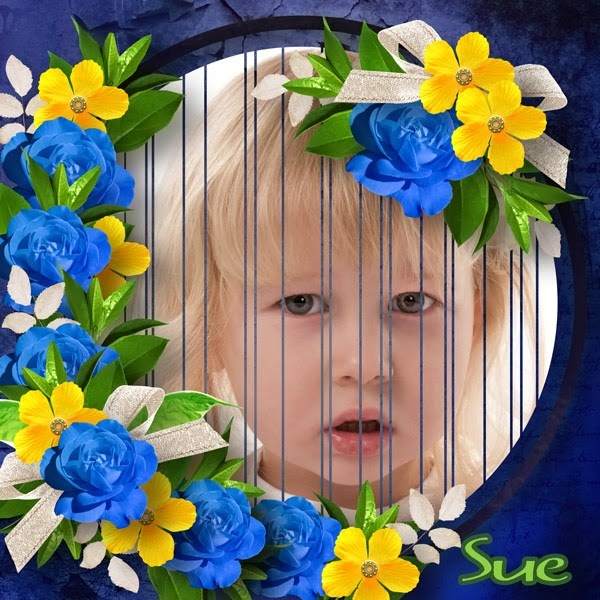 Used Blended template 36 by Rosey Posey that is available at Scrapbookgraphics. 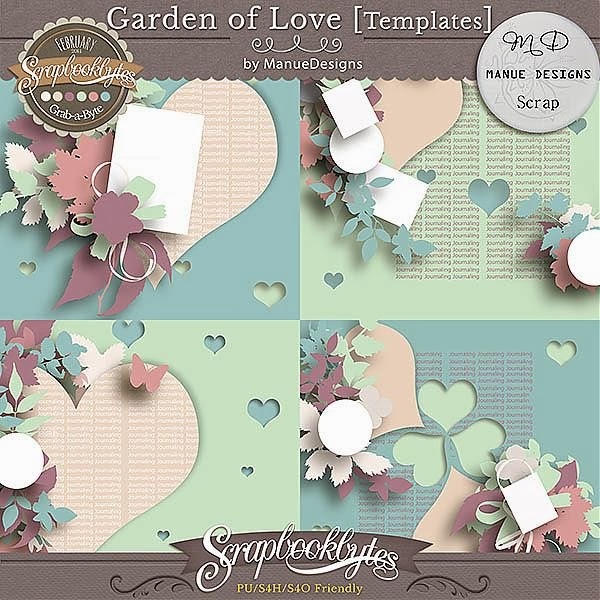 Used a template Cherish the Love by Poppy Designs. 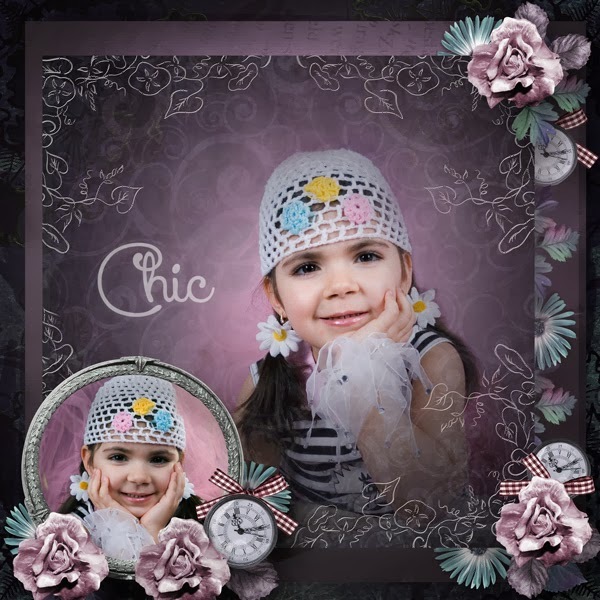 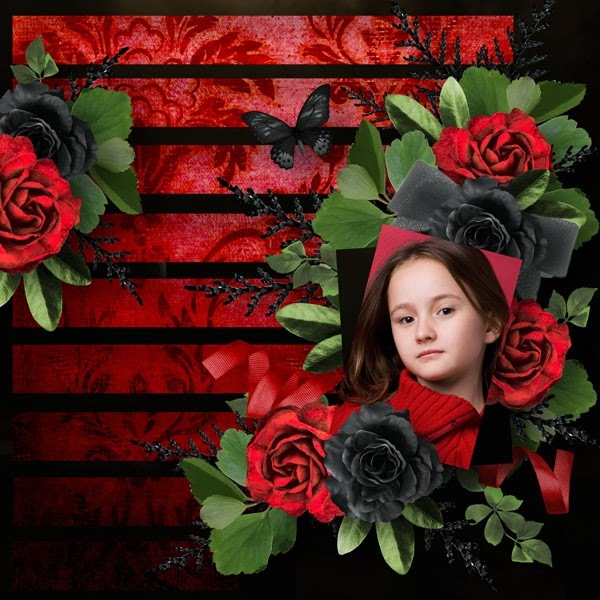 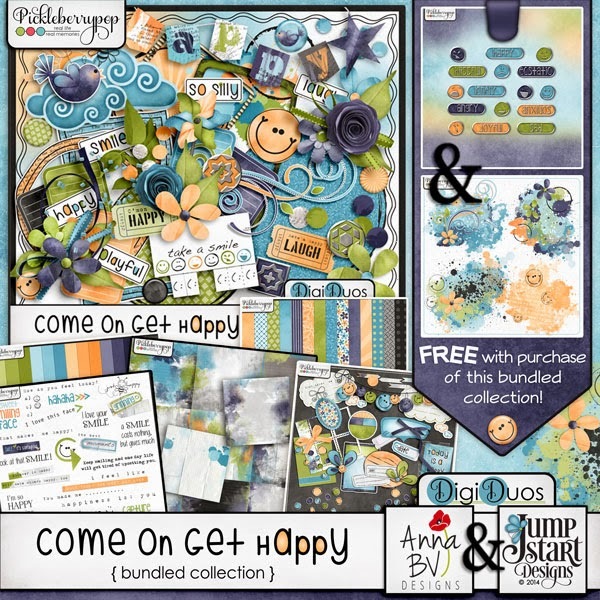 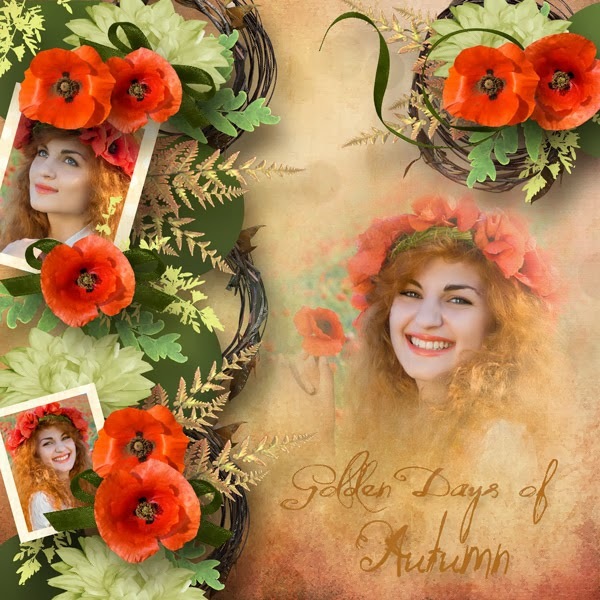 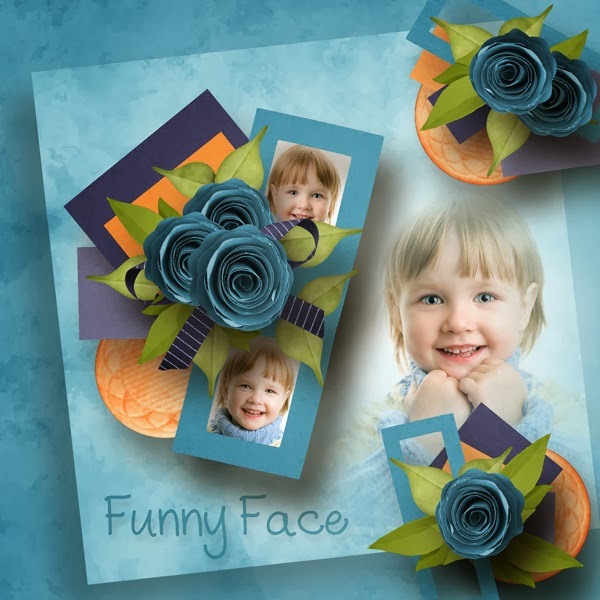 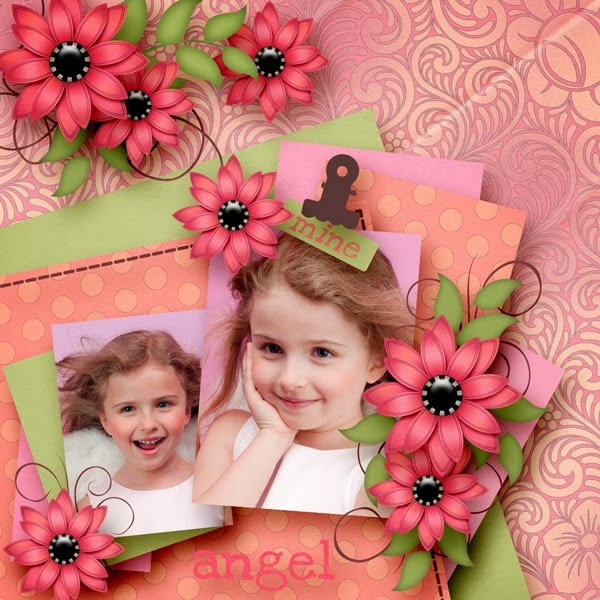 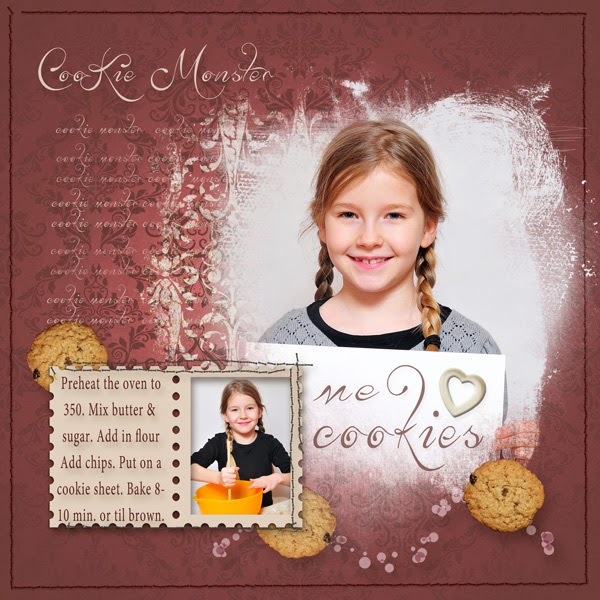 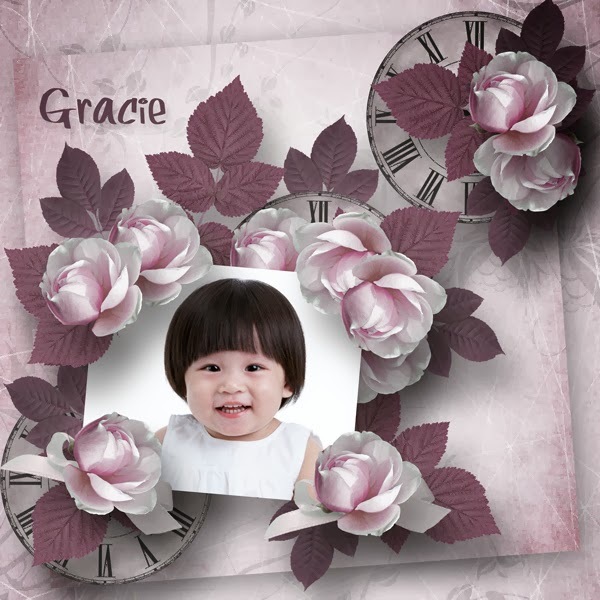 Used Template 006 by Kaymee. 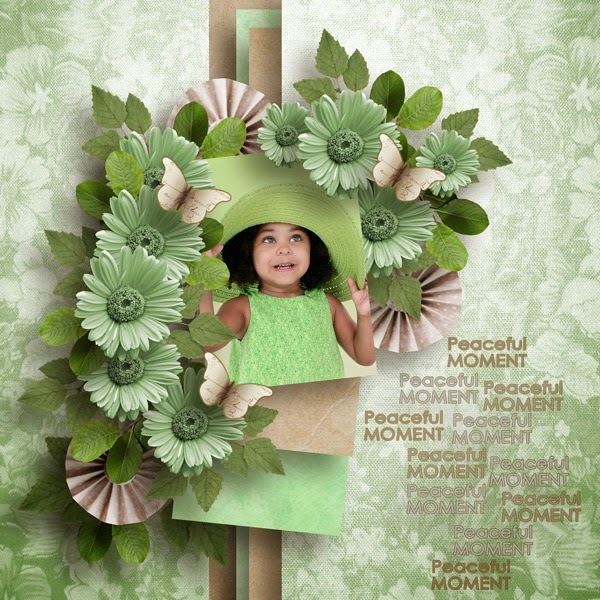 Used a template by Ilonka's Scrapbook Designs called Captured Moment Pt 1. 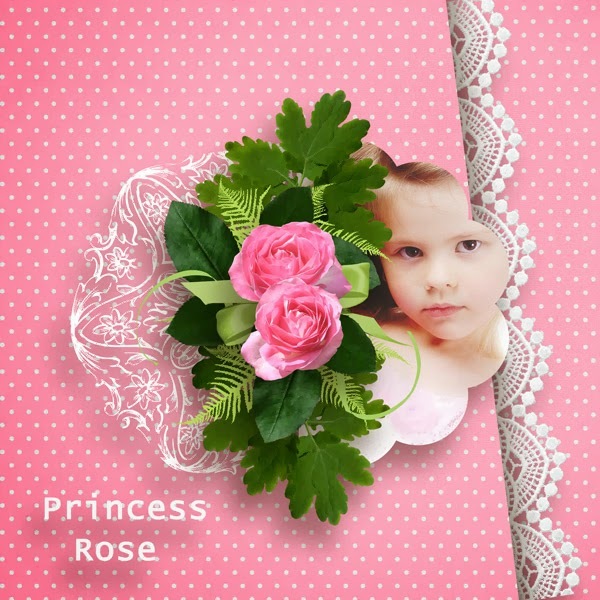 Used template 13 by Kastagnette which is available at Digiscrapbooking.ch. 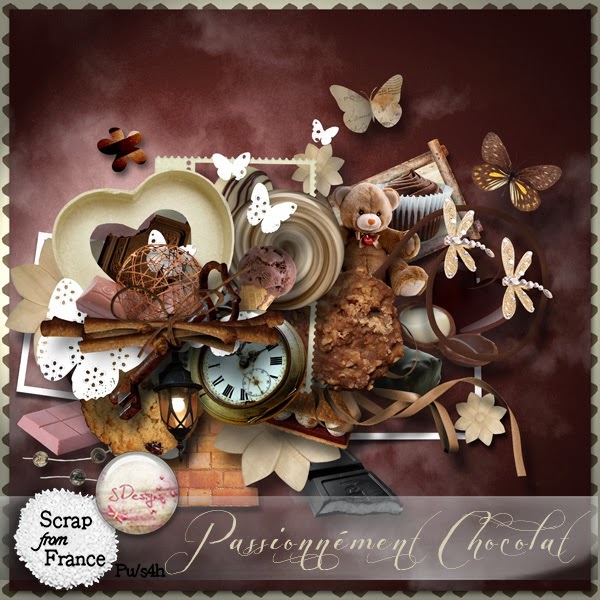 Used a kit by Saskia called En Apesanteur. 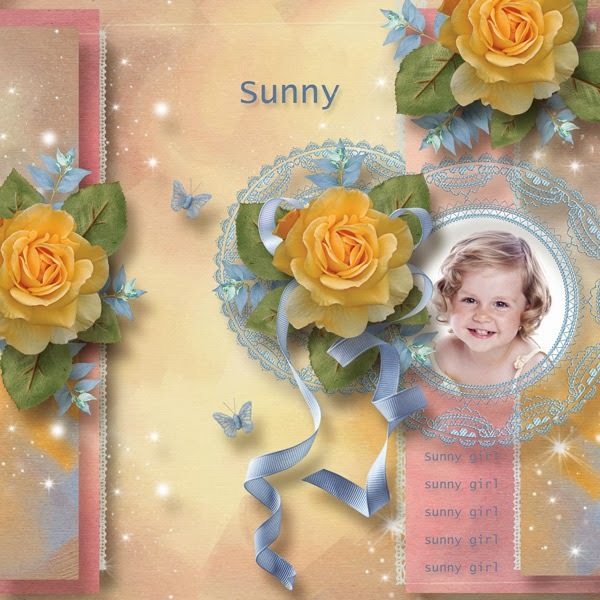 Used kits Shades of Summer by Designs by Brigit and Shades of Summer by Carin Grobe. 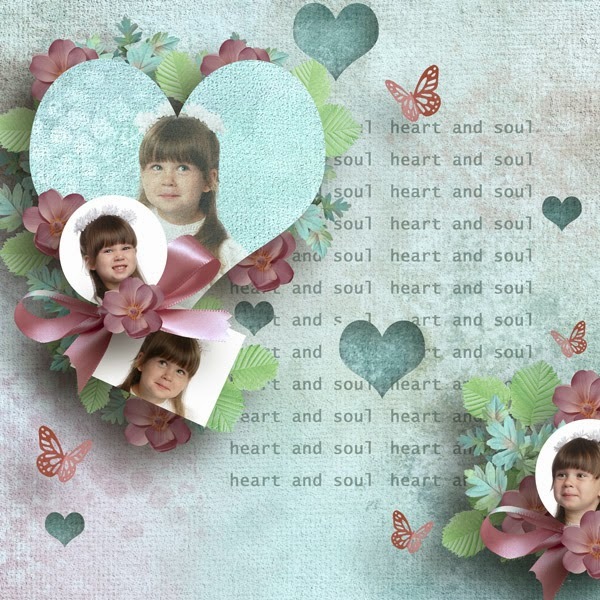 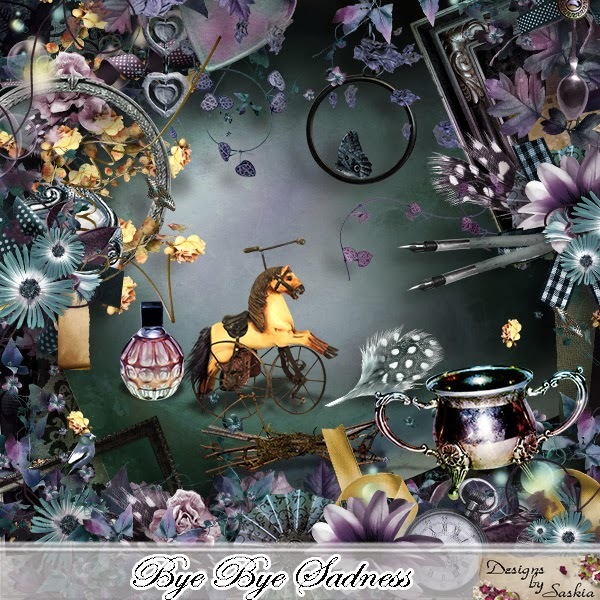 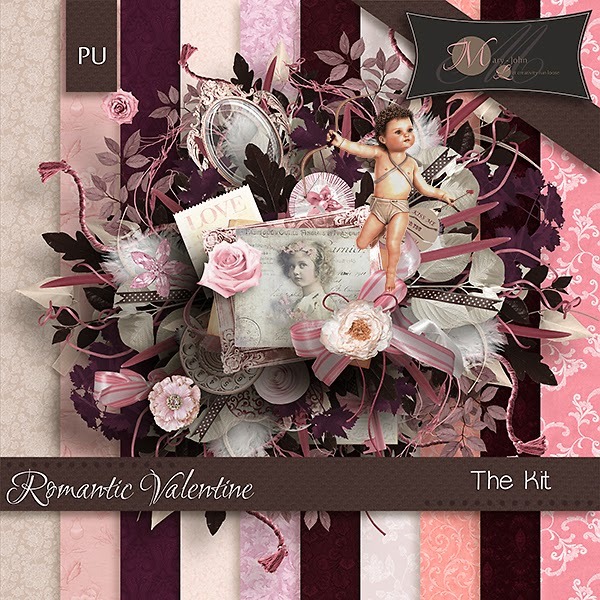 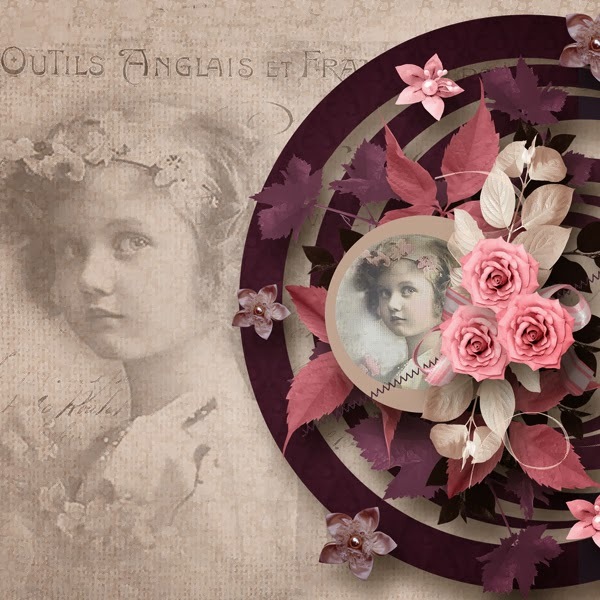 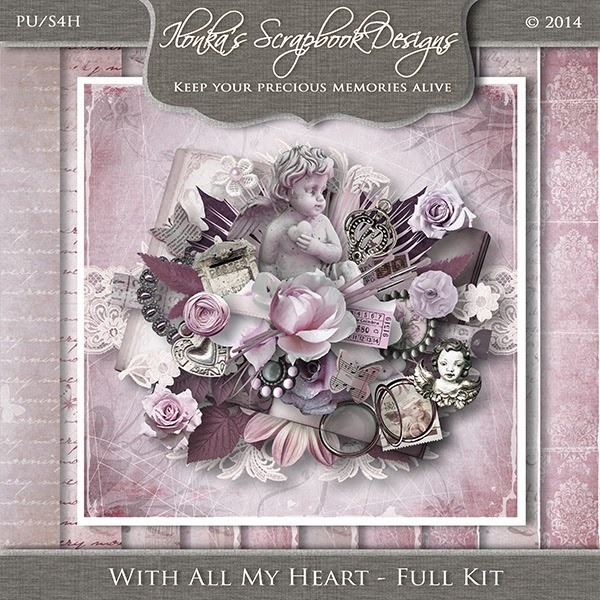 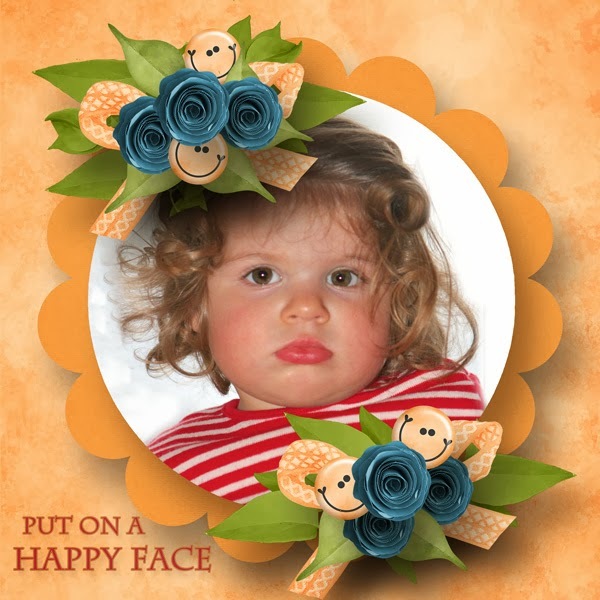 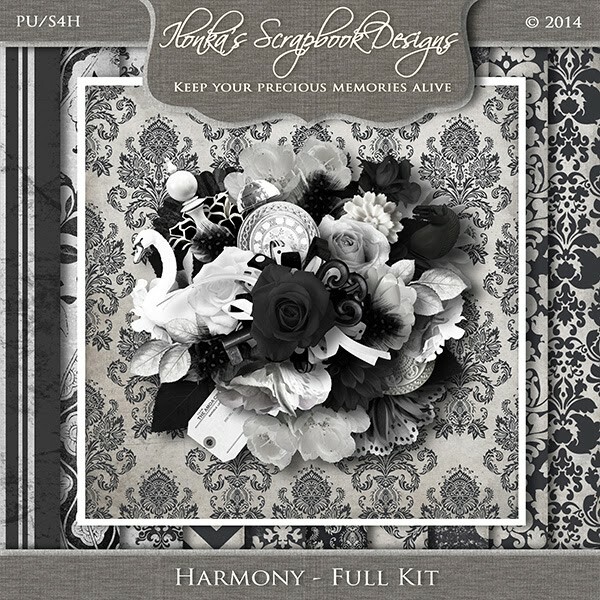 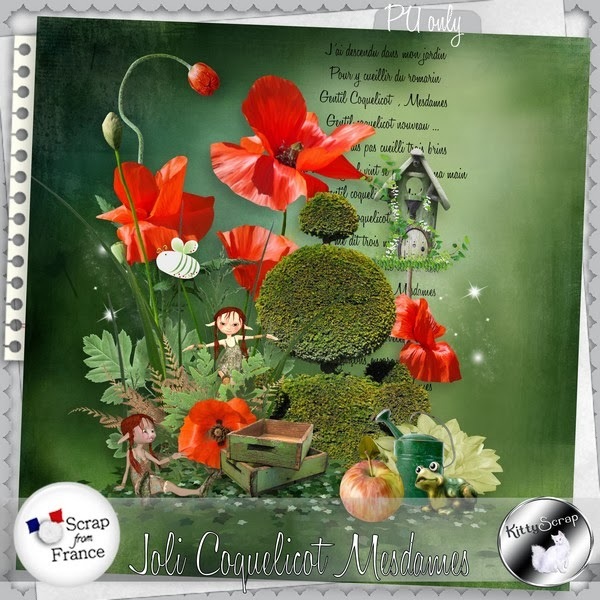 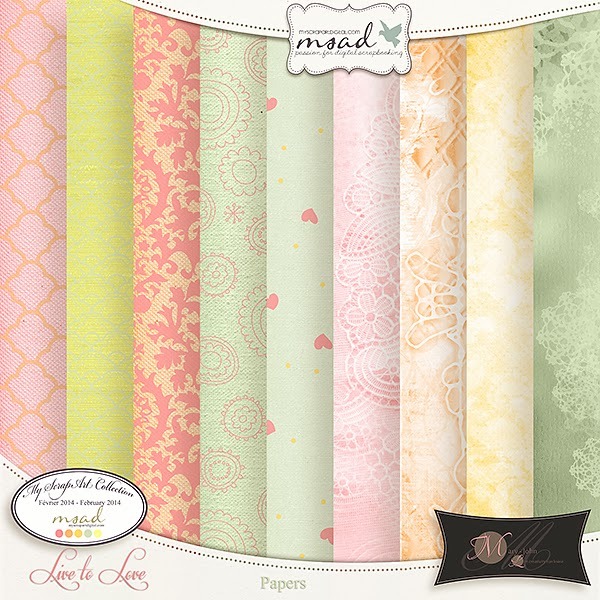 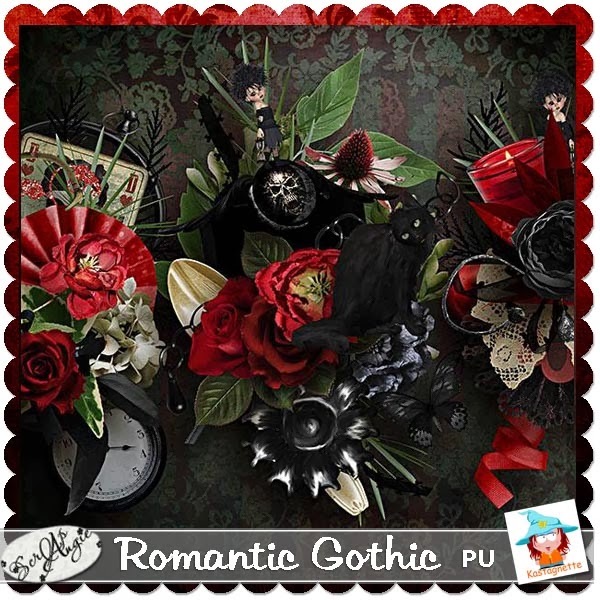 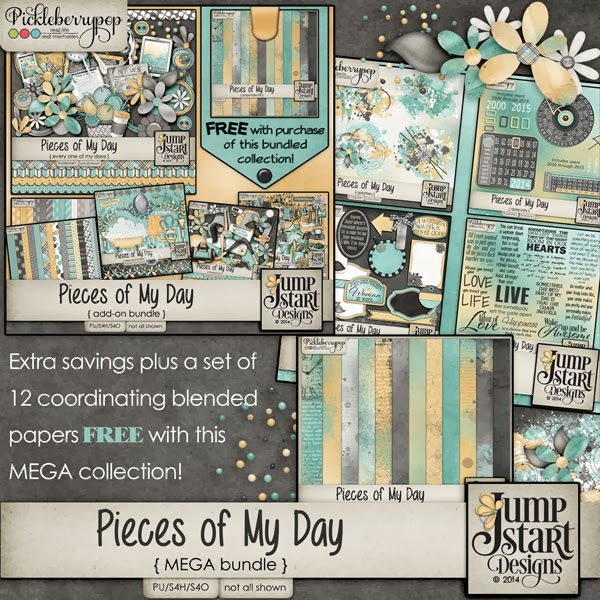 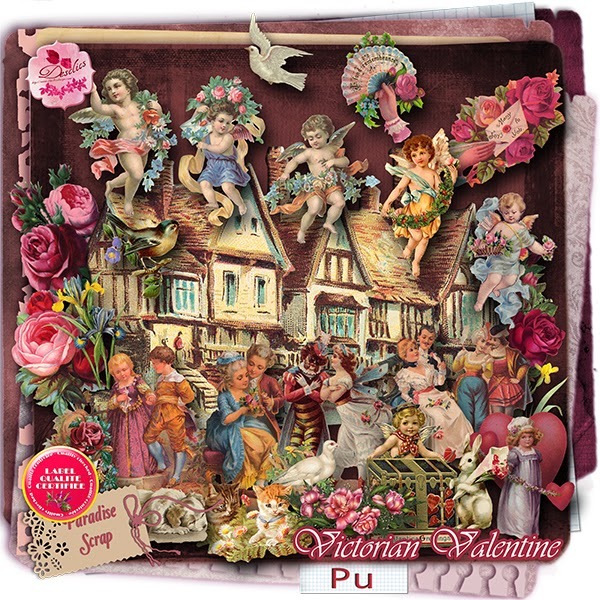 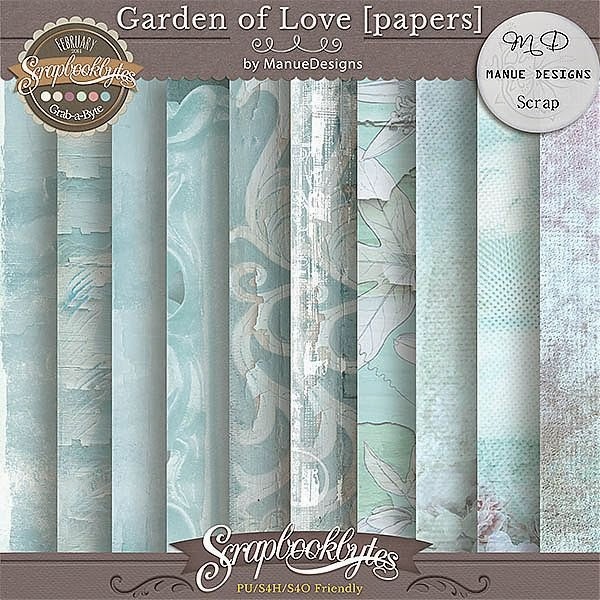 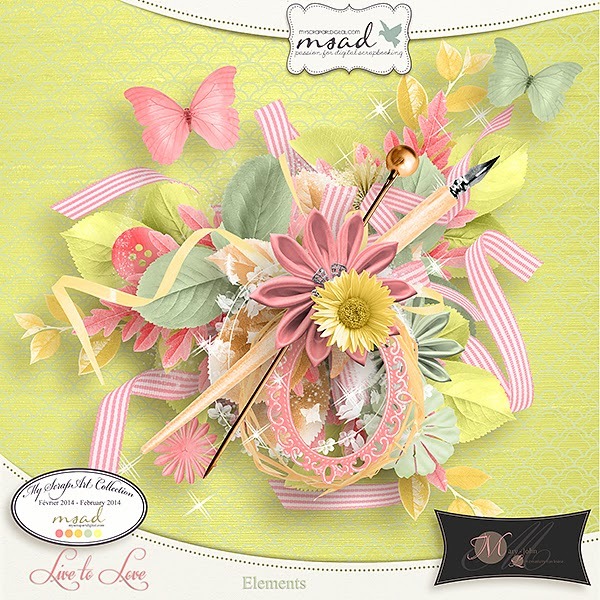 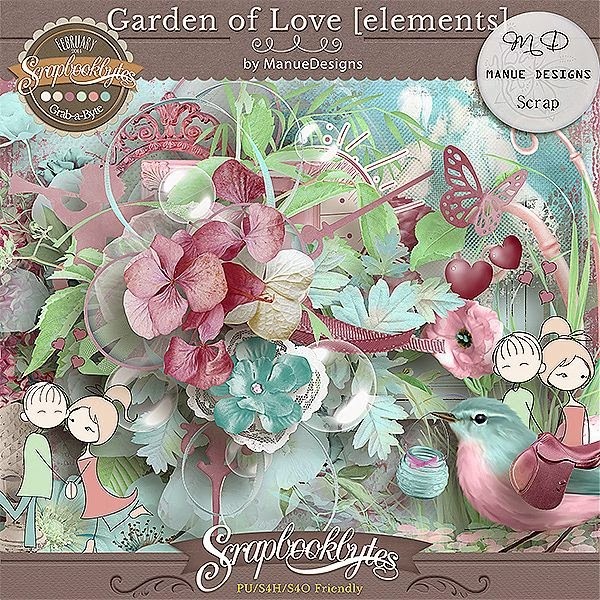 Used kits Dolcevera and Shabby Falls by Valentina which are available at Digitalscrapbookingstudio.